views of five mountain ranges within the rural town of Twin Bridges, MT. 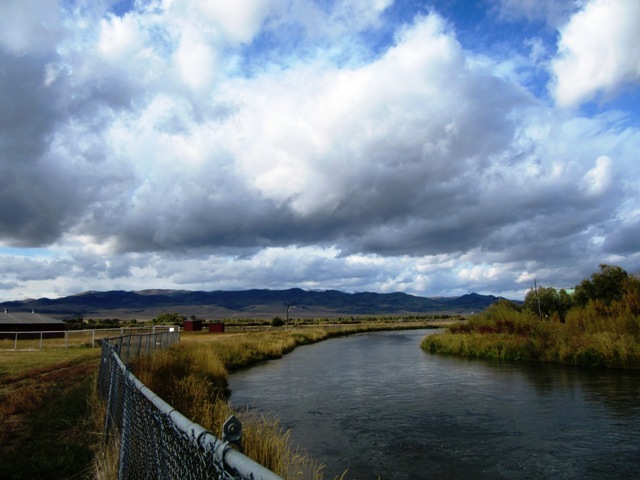 fisheries of the Ruby or the Big Hole and the Confluence of the Jefferson River. 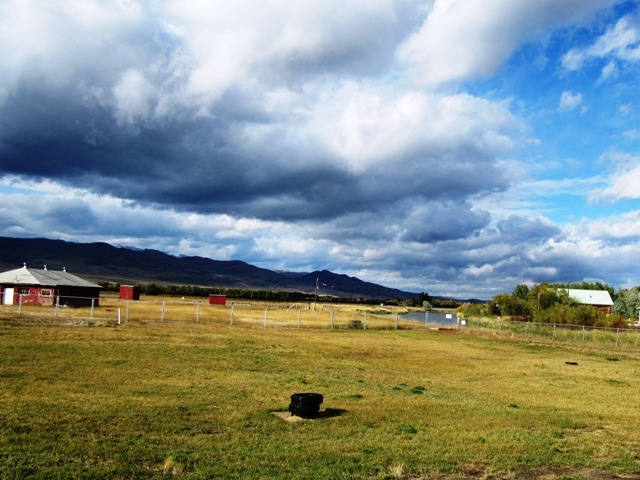 Historically the Montana property has been used for irrigated pasture. population of migrating and local birds, deer and the occasional moose. commercial airport. There are also several ski areas within a two-hour radius. with a Twin Bridges address. 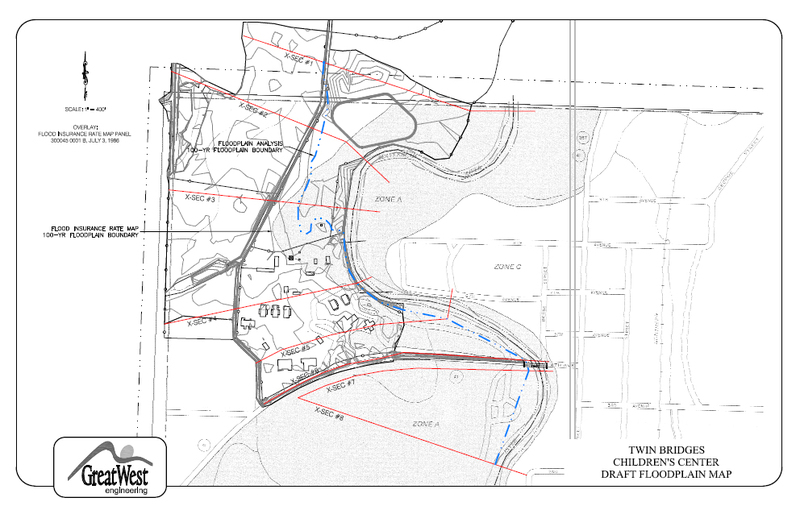 requiring utility and road access to the property North of the Center. within town for sale. In 2010 four riverfront lots were enlarged and offered for sale. related to whatever you may be interested in accomplishing on the property. The Adams have performed preliminary floodplain studies of the area available in the link below. alternative to the city system since the ground water is within 48”. town prior to availability of city services. the Brown's and Rainbow's in your yard.